The Echo finally plays nice with Apple Music. 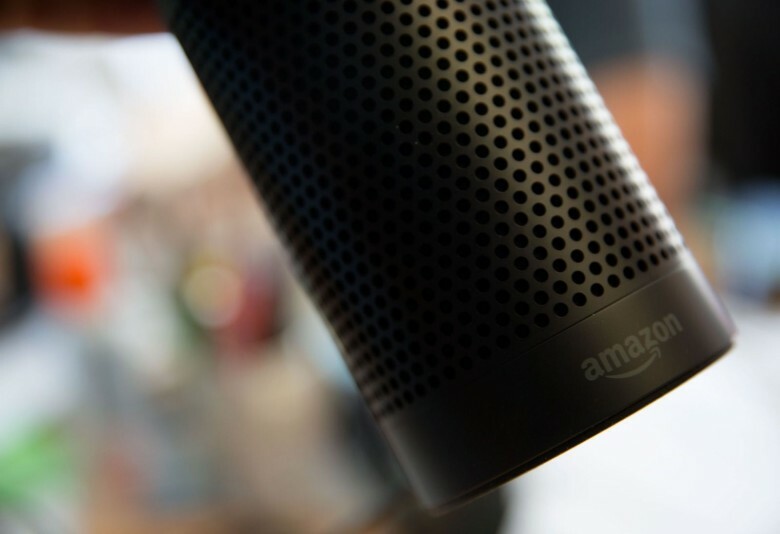 Amazon’s Alexa speakers can finally connect to your Apple Music account. 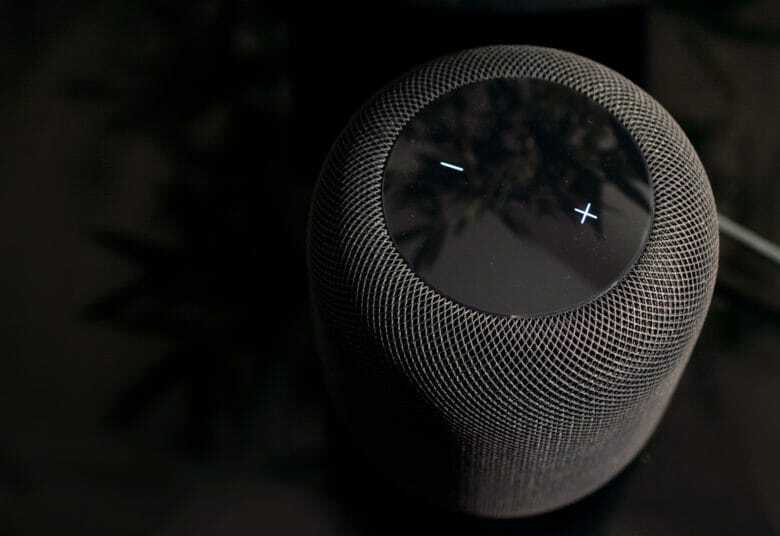 Support for Apple Music on the Amazon Echo was rolled out today, giving iPhone and iPad owners the option to pump out their favorite jams without signing up for an Apple Music competitor like Spotify Premium. Getting the new Apple Music integration up and running is ridiculously easy, but we’ll walk you through the entire process. 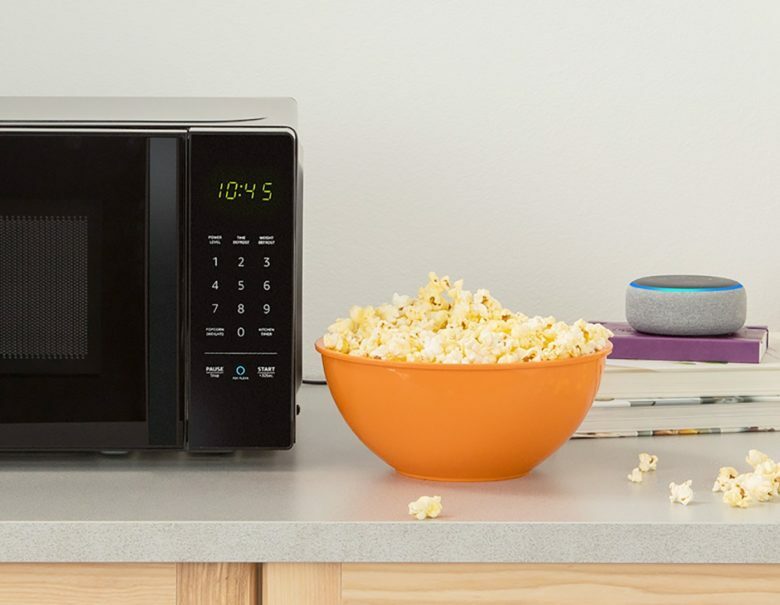 Amazon's new microwave is super smart. Amazon hosted its annual “secret” event this morning in Seattle where the company unleashed a tidal wave of new Alexa-powered Echo products that are designed to take on pretty much every major tech company in the world. From its new microwave to a pricey new subwoofer, Amazon has a new product for pretty much everybody at every price point. The event was so action-packed it was hard to keep up with the catalog of new options, but we’ve rounded them all up so you can figure out what Alexa products you should splurge on next. This is the best deal yet on Amazon Echo Show. 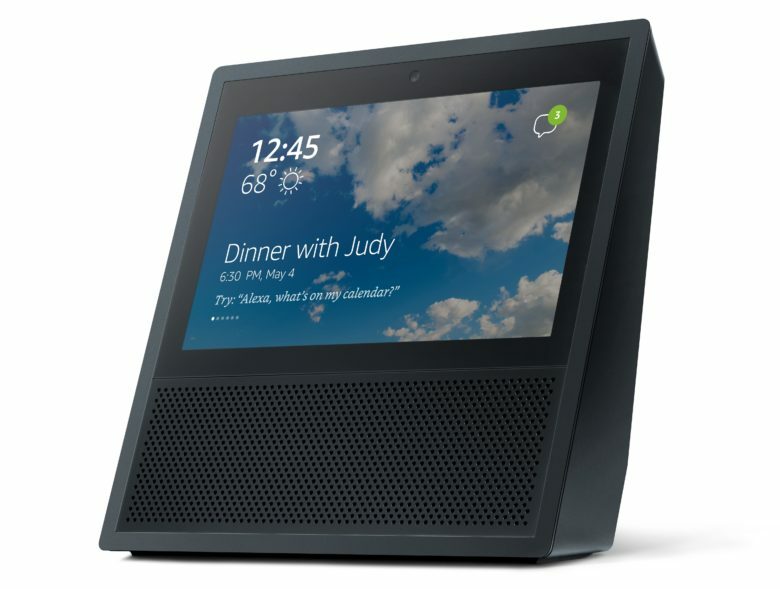 Echo Show is Amazon’s finest Alexa device. 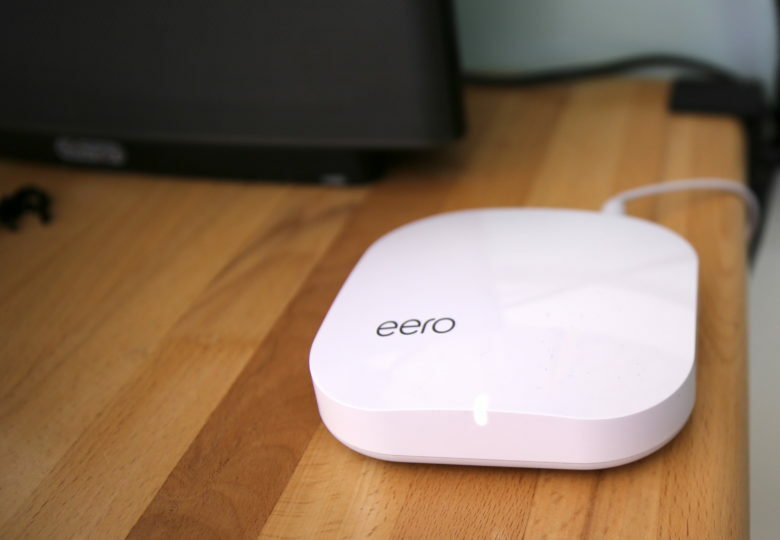 It not only answers your queries, plays your music, and controls your smart devices like every other Echo speaker, but it also has a 7-inch touchscreen and built-in camera that let you do so much more. 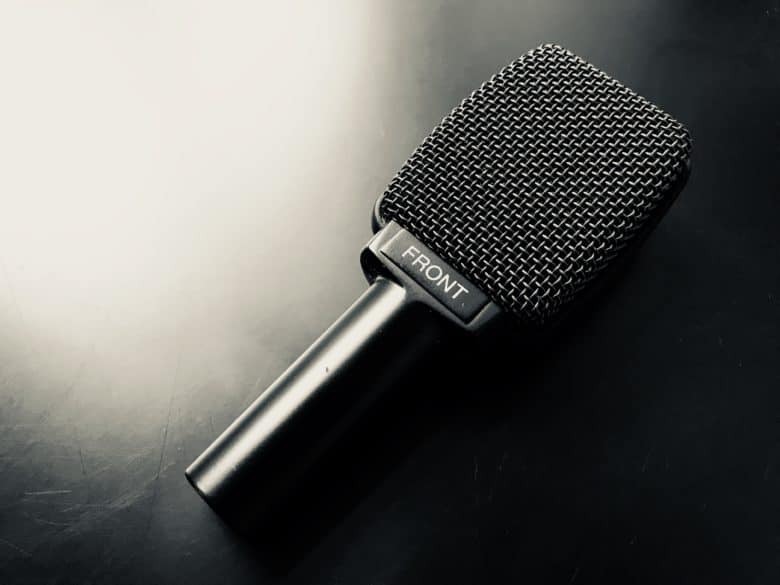 It’s usually priced at $229, but from now through Prime Day on July 16, Amazon has slashed a whopping $100 off its price tag. 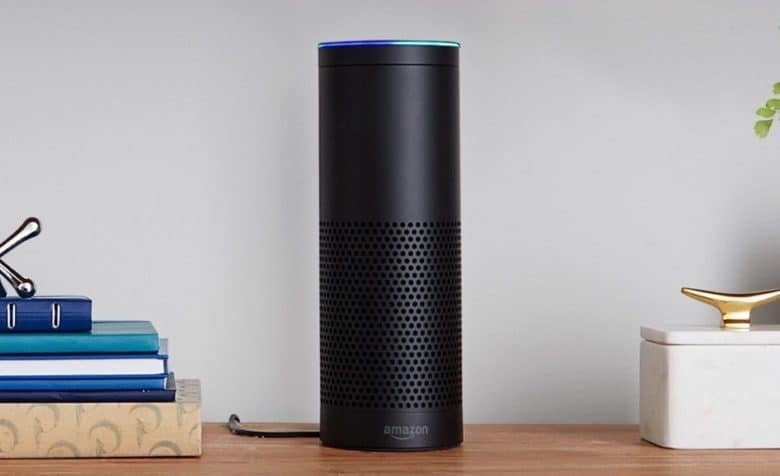 Echo Dot is now child-friendly. 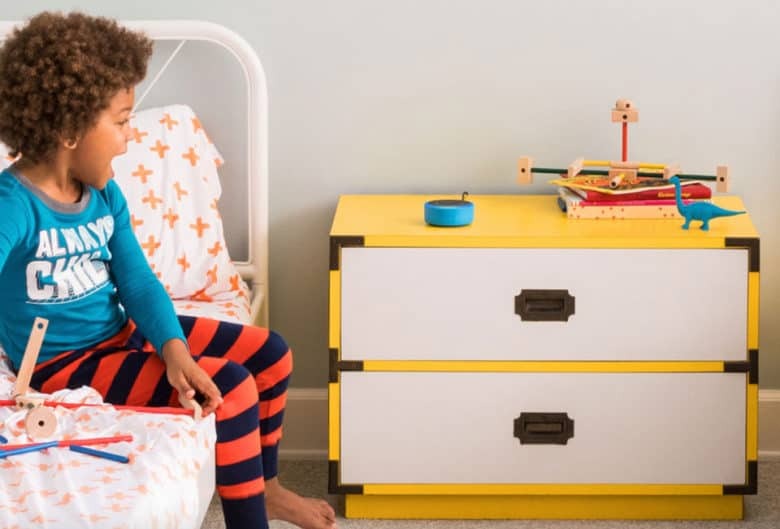 Now your little ones can get to know Alexa with the new Amazon Echo Dot Kids Edition. Siri usage is climbing rapidly. 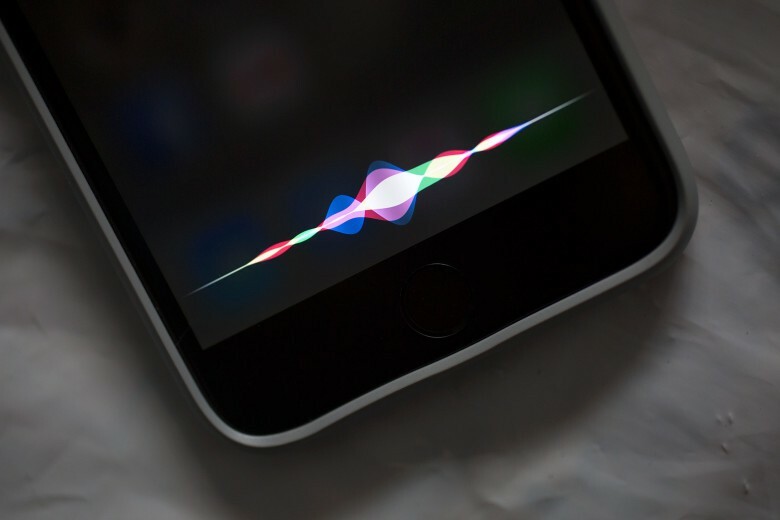 Siri is now “actively” used on more than half a billion devices, Apple has revealed. 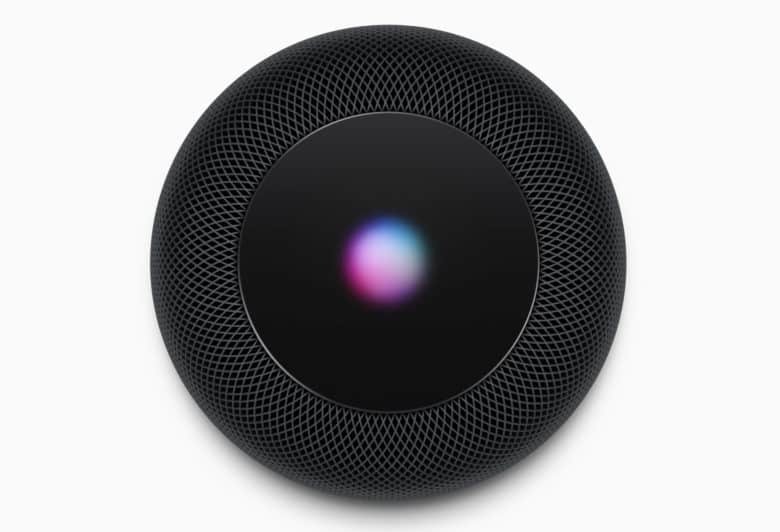 The virtual assistant, which will be used to control HomePod, has been attracting users at a rapid rate despite falling behind its competitors in features and accuracy.